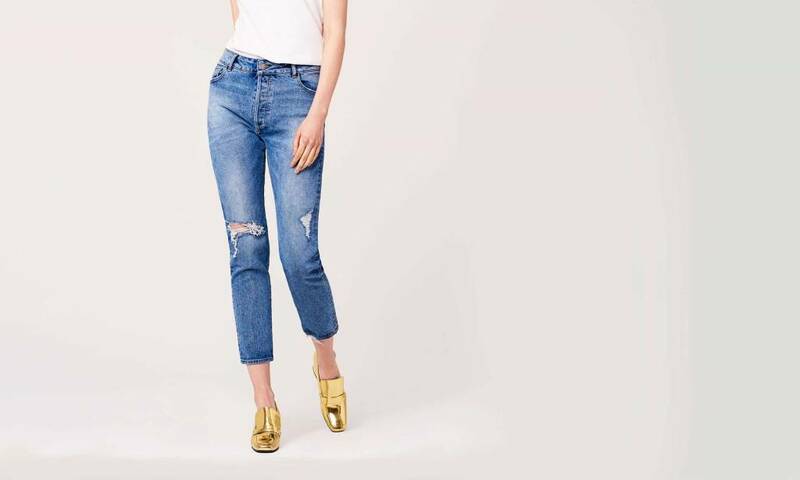 The Bella is a high-rise, slim-straight jean with a contoured waistband. 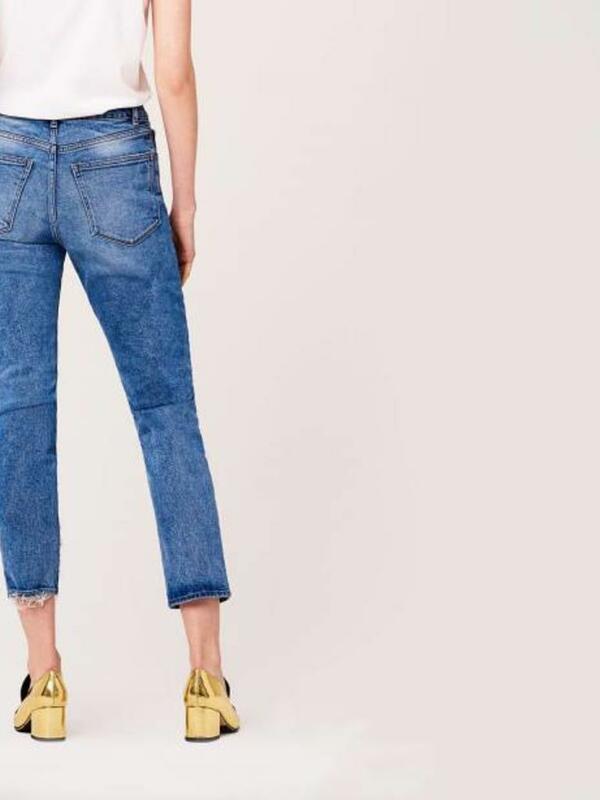 Soft and slightly structured, it combines the look of authentic vintage denim with comfort stretch. Ponderosa is a classic mid wash with expertly aged fading, contrast stitching and shredded detail.